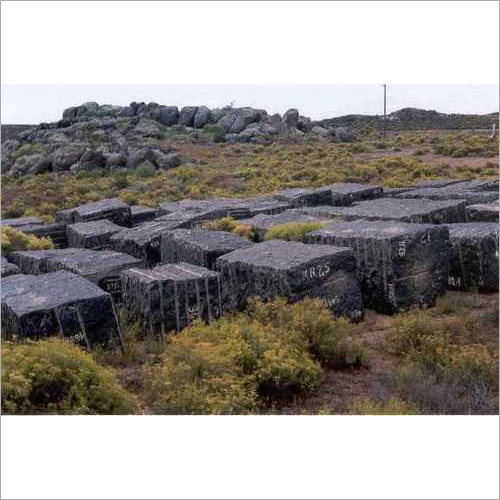 With immense experience in the domain, we are instrumental in offering a wide assortment of Rough Indian Black Granite to our most valued clients. 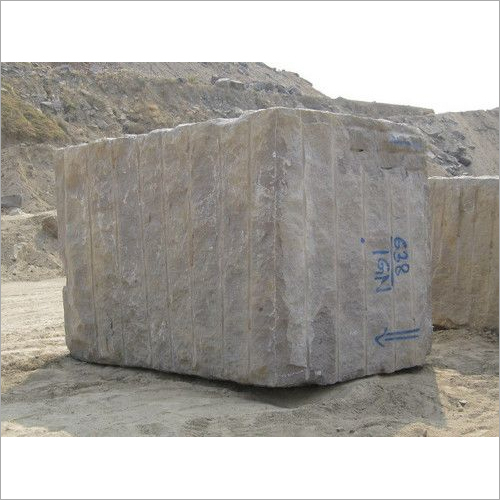 It is highly demanded in the market for its perfect finish and durability. 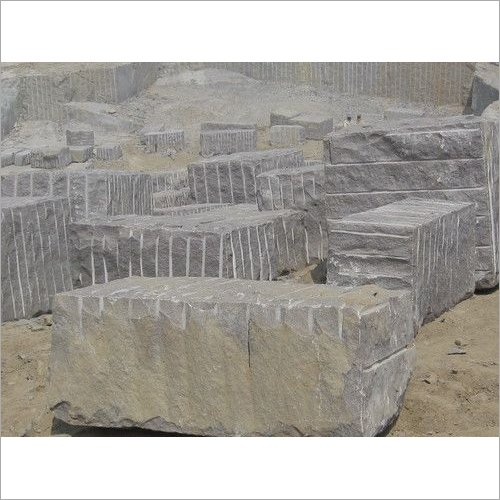 The accurate dimensions of this granite make it easy to install. 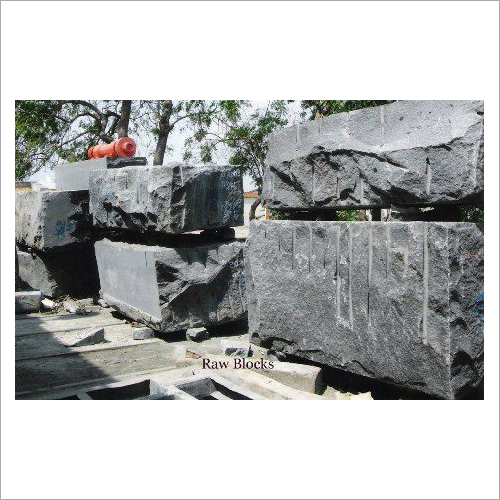 Our black granite is available in different shapes, finishes and dimensions as per clients' diverse demands. 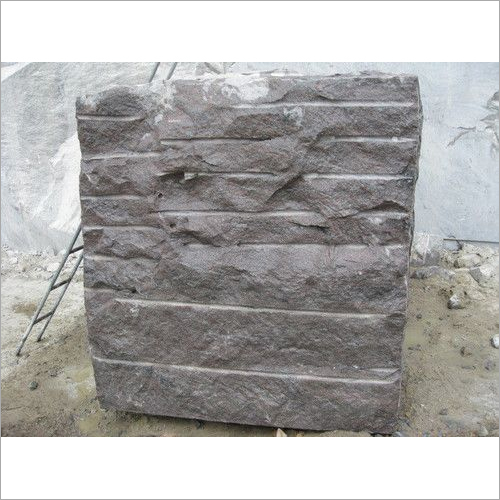 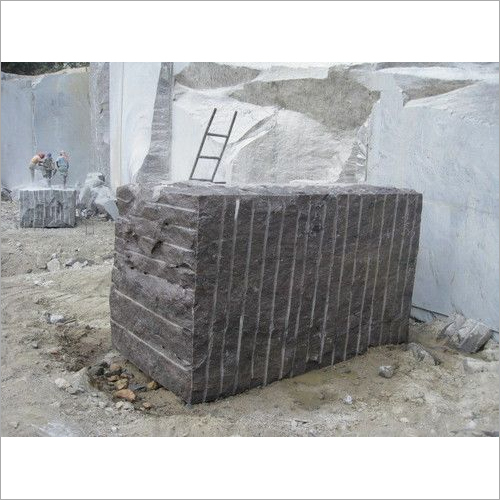 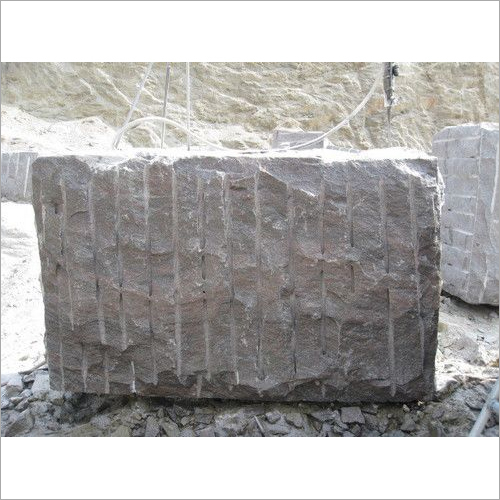 In addition, the Rough Indian Black Granite is suitable for installing in the outdoors and indoors.